Experience the quality of Crown Brush, industry leader for over 30 years. 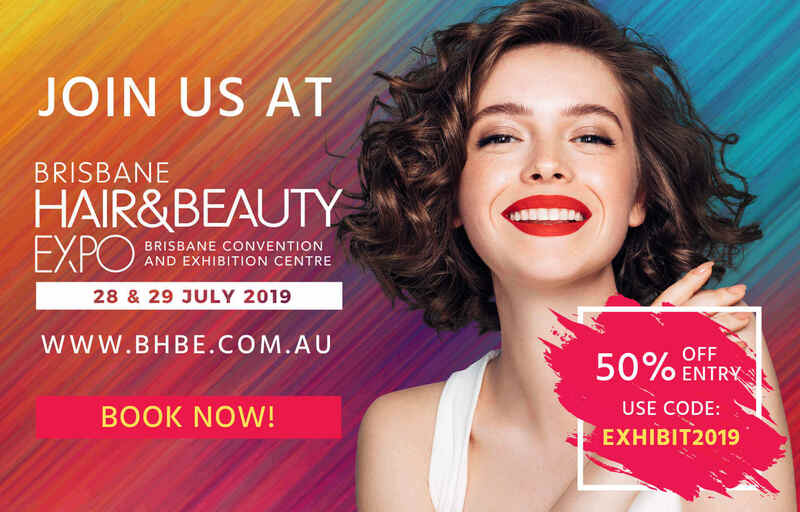 Stamp your mark on the beauty industry today! wholesale prices, unrivalled in Australia. Signup to Pros to Pros to receive unrivalled discounts on our suite of products! Kickstart your application for Pro account. I am sure I am one of Crown Brush Australia biggest fans…. I have been using products from Crown Brush Australia since the beginning & they have never let me down. 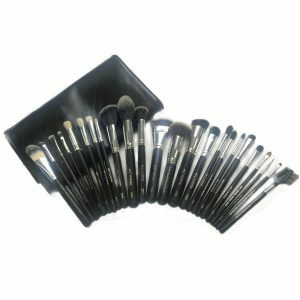 There are so many over priced artist tools on the market, but Crown Brush Australia are reasonably priced professional tools that last…why pay upwards of $800 for a set of brushes, when you can have professional tools for a third of the cost. 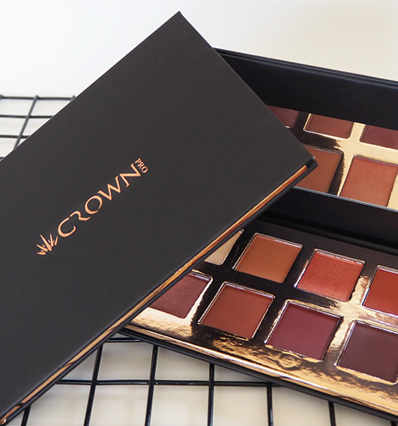 I choose Crown Brush Australia to headline my makeup kit as my preferred brush supplier and have done so for almost a decade. 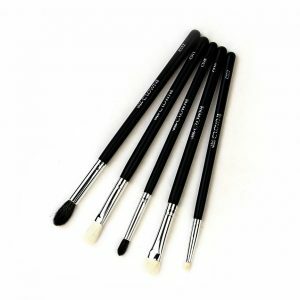 With a vast variety of quality brushes to choose from I know they always have me covered! I have been using Crown Brush Australia since they launched in Australia and have never used another brush company since. 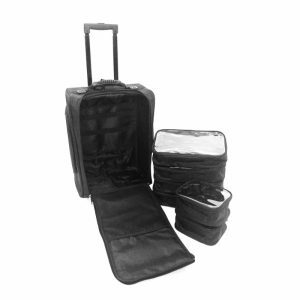 I love their quality, dependability and reliability as do my celebrity clients. 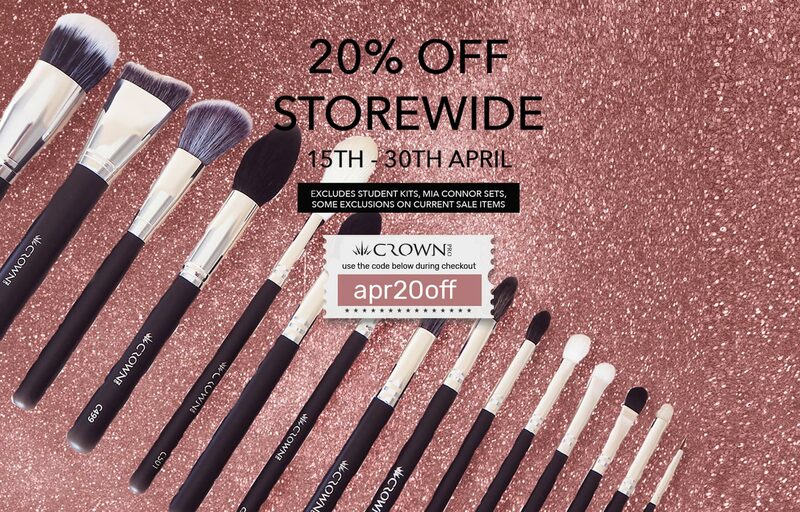 With over 30 years of brush making tradition in the USA and world wide markets, Crown Brush Australia can offer you the largest range of professional makeup brushes with over 700 different styles. 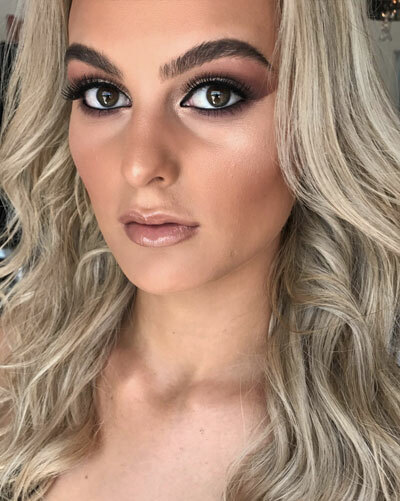 As one of Australia’s leading professional brands, we are lucky enough to work with many high profile makeup artists throughout the world and are able to call on there knowledge and education for the most up to date information available. Crown Brush are able to offer a wide range of the most up to date professional products available to the industry. 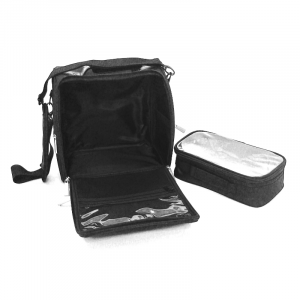 Subscribe to our exclusive mailing list and get a one time 20% off your first purchase. Coupon code will be delivered to your inbox once you sign up!